Bark-Yard Bomb Squad is San Antonio’s original pooper scooper service, and we pride ourselves in our company’s longevity. We are always on the lookout for dog owners who have no time to detonate those bombs left behind by their dogs. We are family-owned and operated and have been helping eliminate dog waste from backyards since 2004. Our goal is to teach dog owners that dog waste harbors many hazardous toxins that are a danger to dogs, children, and our environment. We understand that dog owners often do not have the time or ability to clean up after their dogs, and that is why we created this fabulous service. 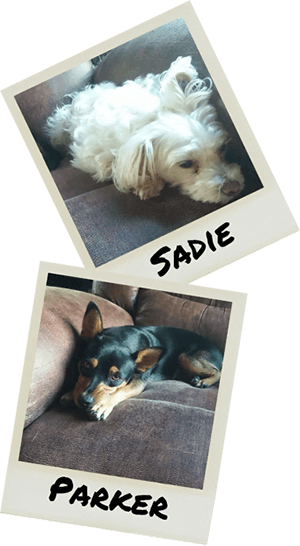 When hiring for our cleaning crew, we strive to find dog owners who have had lots of experience with dogs. Bark-Yard Bomb Squad treats you dogs like family. Your dogs deserve the luxury of a bomb-free yard so they can run and play without accidentally running through their own mess. A clean yard also promotes a healthier environment for your dogs. It takes dog waste up to 1 year to decompose naturally, and rain water and lawn mowers do not make it disappear. You do not have to be home, and the dogs can be outside when we scoop. Our technicians are dog lovers and have spent valuable time learning how to interact with dogs.